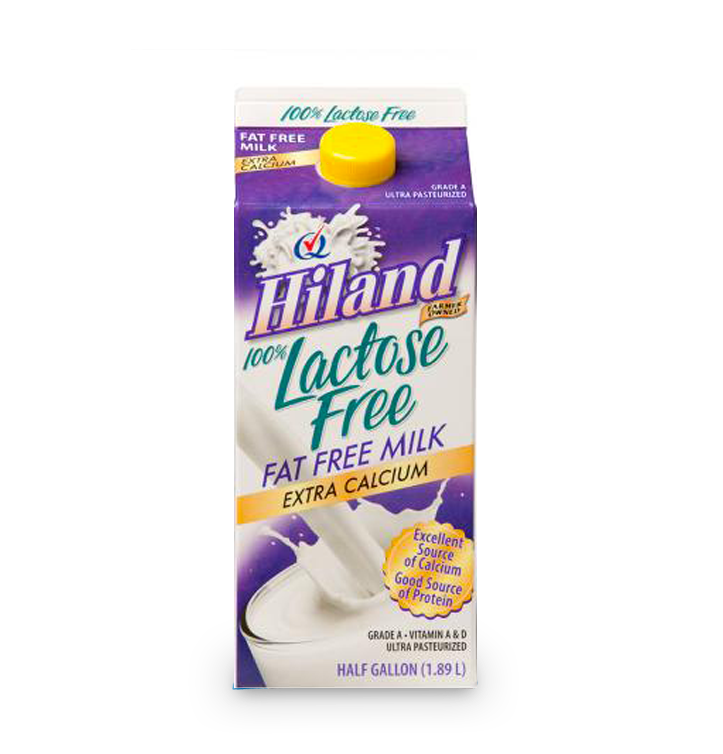 Love milk, but your stomach isn’t a fan? 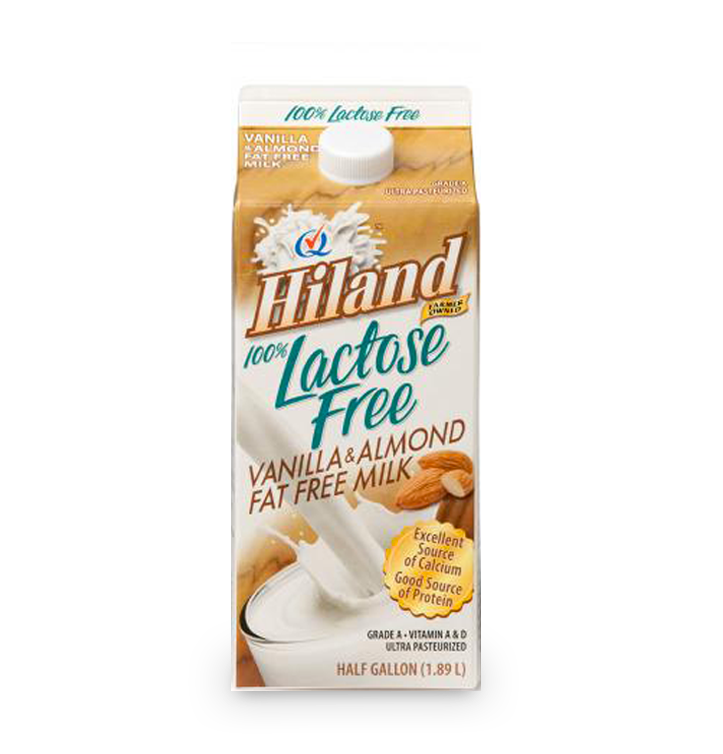 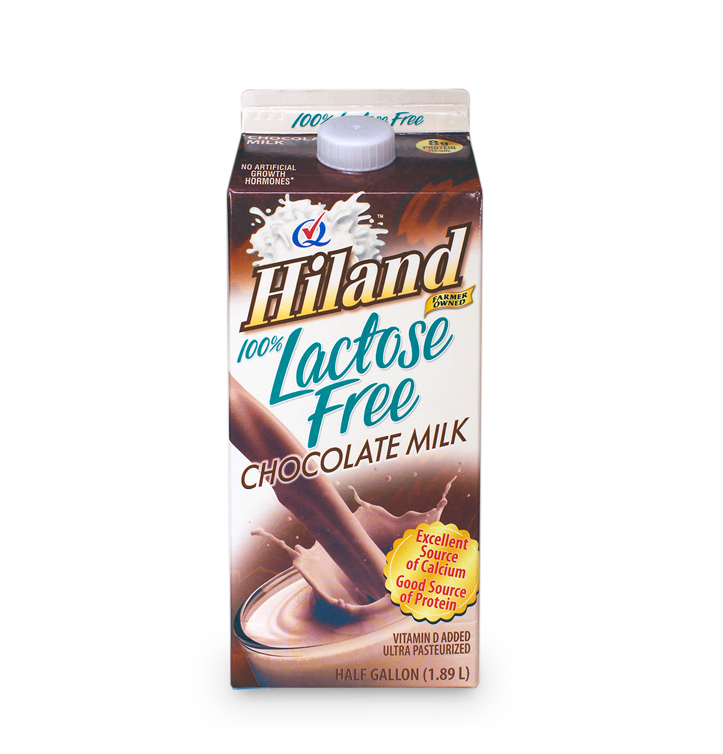 Try Lactose-Free Milk from Hiland Dairy. 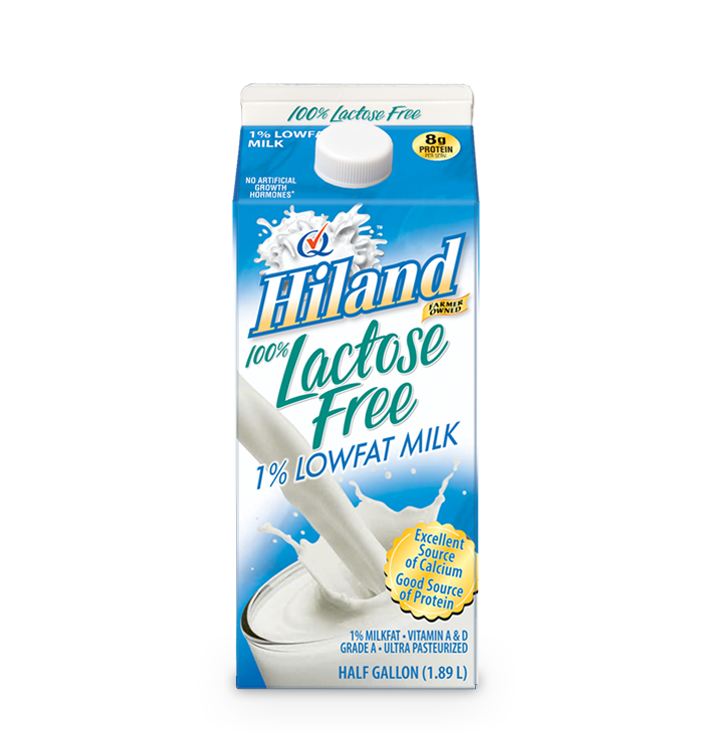 It tastes great and is packed with protein and nutrients. 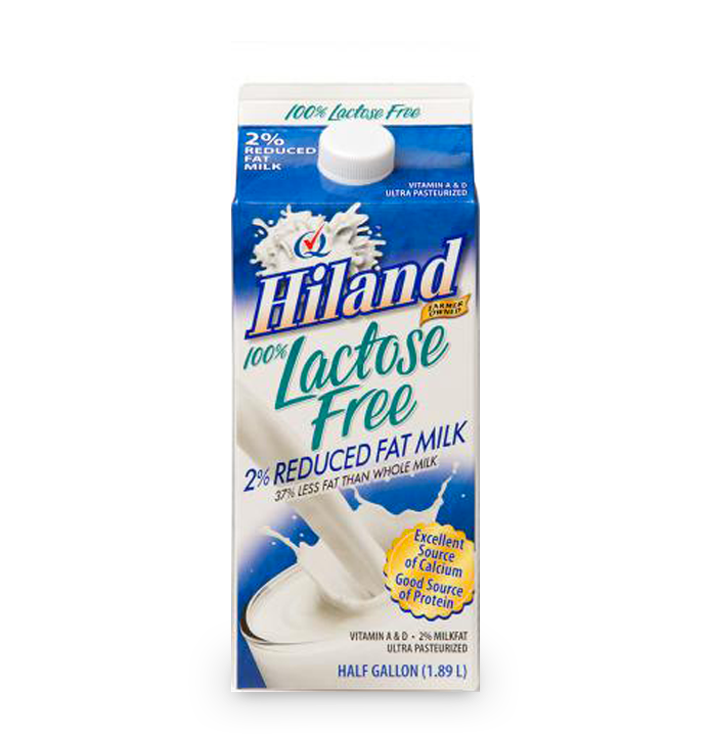 Plus, your belly will thank you.